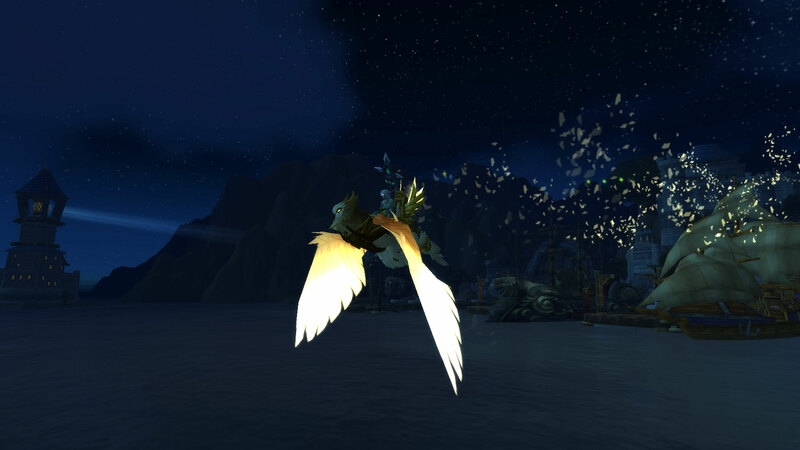 In one fell swoop I gained mount number 190 and the ability to fly in the Broken Isles. Flying almost seemed like an anti-climax. I couldn’t think of areas that I immediately wanted to explore, whose unreachable heights had me hankering to suddenly search them out. I even found myself still riding along the ground, having forgotten I could take to the skies almost as quickly as I’d earned the right. Then I remembered, that area of Suramar which had long tempted me. I assume it’s part of the Nighthold raid but I still wanted to have a proper look at it because it’s on the map. It’s definitely pretty and I love the fountain with it’s two modes of display but I’m still searching for that special spot. What has inspired me though is the rest of the Suramar quest chain, the idea of Elves putting aside petty quarrels even for a short while to work together against a common foe appeals to me as does sneaking around like a sparkling guerrilla. 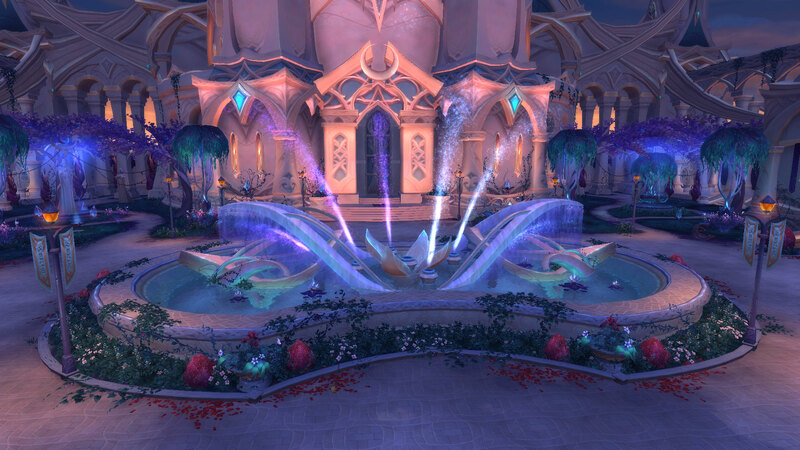 There is no denying that there is something very rotten at the heart of Suramar. I might even make myself run the Nighthold when I reach the end of the chain, just to complete the zone of course. Edit: Thanks to @spacebard for pointing out my Freudian slip with the name of the zone, as I prefer the place at twilight or dusk I have a terrible habit of calling it Duskwallow plus I suspect the correct name annoys me on some basic level because it’s not dusty in the slightest. Leveling my Warlock has made me realise one fairly important fact, well two if you count that it highlights just how much I’m a creature of habit. Each zone seems to have at least two or three attractions within it, things which even if I’m just passing through I tend to be lured towards. Obviously this comes down to personal opinion and preferences but now I find myself wondering if this is true of every zone in game. Is there something whether it’s because of the lore, the rewards or just the quirkiness which makes each individual zone interesting and worth repeating? 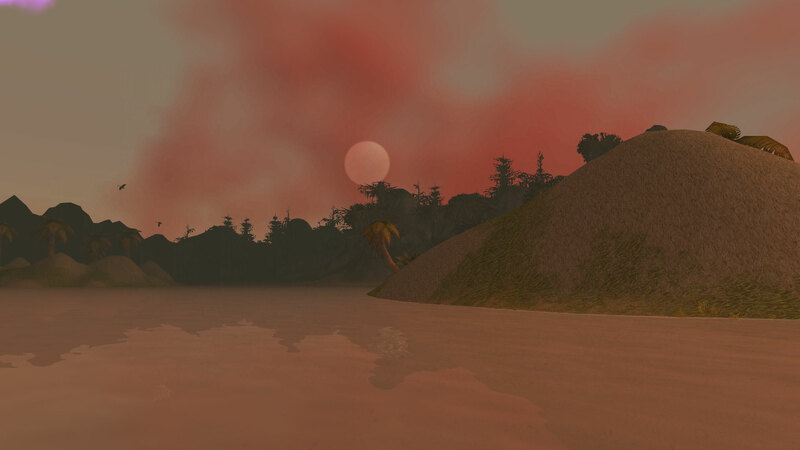 Today I want to look at Dustwallow Marsh, a zone I’ve always loved even back in the days when the Alliance barely had any quests here apart from the wonderfully convoluted “The Missing Diplomat” which had you running around Azeroth in search of the missing King. 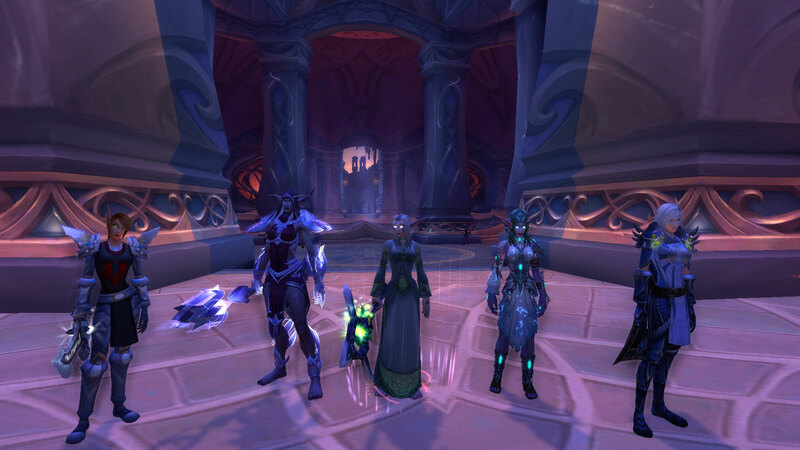 I know we could hardly be hunting Varian when he’s standing brooding in the Keep, but I wish when they redesigned the zone, they had left in the bit where Jaina and the Archmage port in to capture the bad guys. The one quest chain I always complete when I wander through the Marsh is that tragic tale of Smiling Jim and his unlucky family. There is something about Jim with his broken mind, perhaps the one person in the walled city for whom the destruction of Theramore was a blessing which always inspires me onwards to track down those responsible and of course to lay a wreath on the grave of his wife and son. Flicking through my archives, I wrote about this chain way back in 2010 before Cataclysm ripped everything asunder and it’s interesting that unlike most quests in Azeroth it hasn’t actually changed much between now and then. The bread crumb from the Wetlands is gone but the essence of the chain remains the same. The second quest I tend to make a bee-line for is that terrible tale of a sea monster named Tethyr. The chain begins with a quest to help a curious Gnome restart the Theramore Lighthouse and then once you’ve got it going again, you learn from Nat Pagle that not only are legends of a sea monster off Theramore real but that Tethyr was the real reason they closed the lighthouse in the first place. 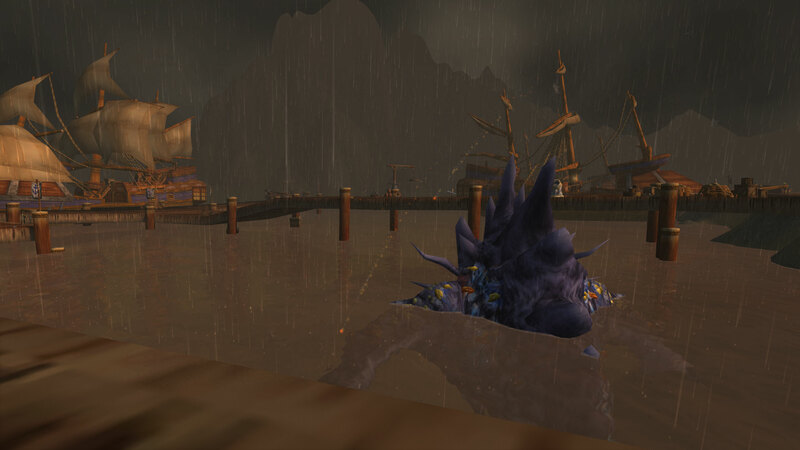 Yes, Tethyr is certainly real, and he lives in the waters off Theramore. And if you light it up again, he’ll come right back. But no one in their right mind would do that. Everyone’s favourite in-game fisherman and of course giant monsters with huge teeth are always going to be a winning combination. The last thing I always do is pay Oxynia a visit in her lair and ponder the issue which has bothered me since the first time I killed her way back when, exactly who is the father of all those whelps? 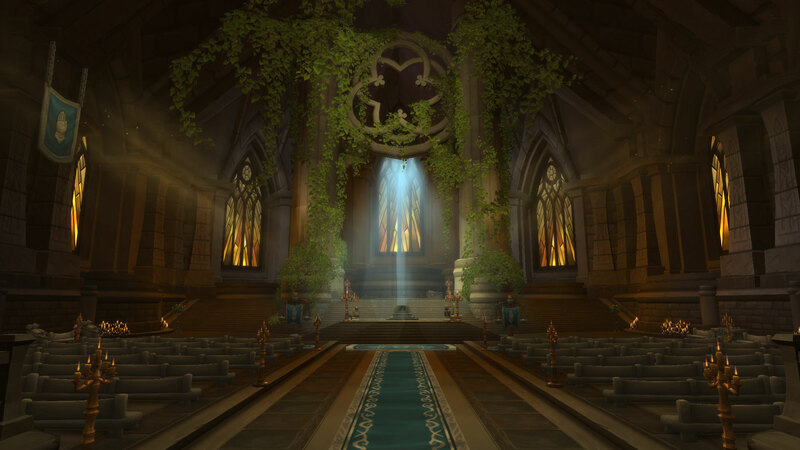 Our Priest chat* at the time decided it was either Bolvar or Marshal Windsor (well he knew she was Dragon…) although there are exceedingly dodgy theories out there on the internet if you are feeling brave enough to search for them. *No one actually talked about Priesting, unless you count loot. The more I thought about it, I realised I’d seen lots of similar comments littering the forums. So is it true? Do the developers favour one side over the other? I admit I’m not particularly happy about the forthcoming destruction of Theramore but that’s simply because I happen to like the place not because I believe that the developers are out to get “us”. It’s got beautiful sunsets, a handy beach and a lot of memories for me. Quote from here. However you can’t just look at this in vacuum, you have to consider what’s come before. Let’s start by looking at the conflicts/territory the Alliance have already lost. Now I realise that all these losses aren’t just to the Horde but bear with me. 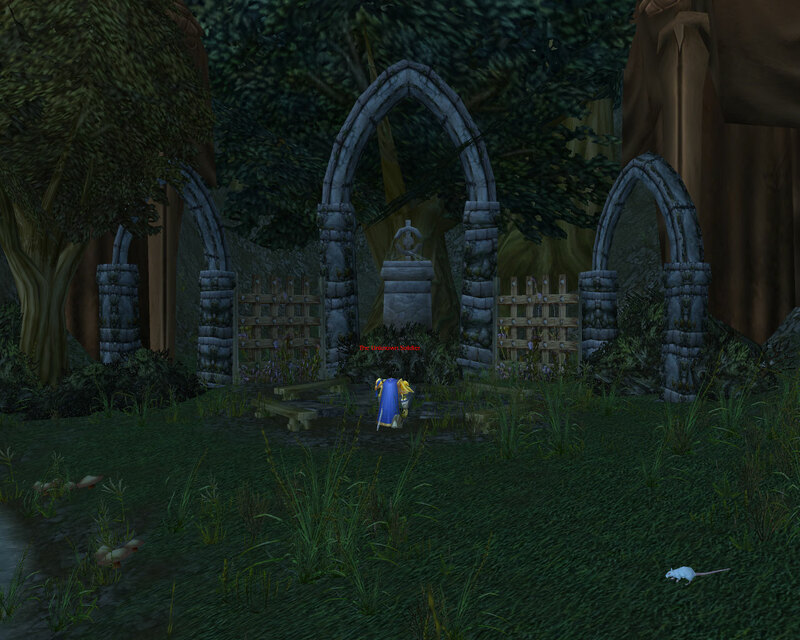 The ruins of Southshore and an absence of closure. Let’s take Southshore as a starting point. Yes, it had great significance to me because as a vanilla Pvper, I have lots and lots of happy memories of pvping between Southshore and Tarren Mill but I accept that the Alliance having more zones than the Horde for questing purposes was unfair. I also accept that it was a logical territory to lose. Where I start to get annoyed is with the lack of storytelling. What happened to all the townsfolk of Southshore… as Alliance you don’t get any answers what so ever. All those people just wiped out or forced to choose between being turned into a Worgen or a Forsaken and we don’t give a damn. I know that if you play Horde through Silverpine Forest you do get answers (and if you haven’t done that.. then go now and do it!) but that’s not good enough. 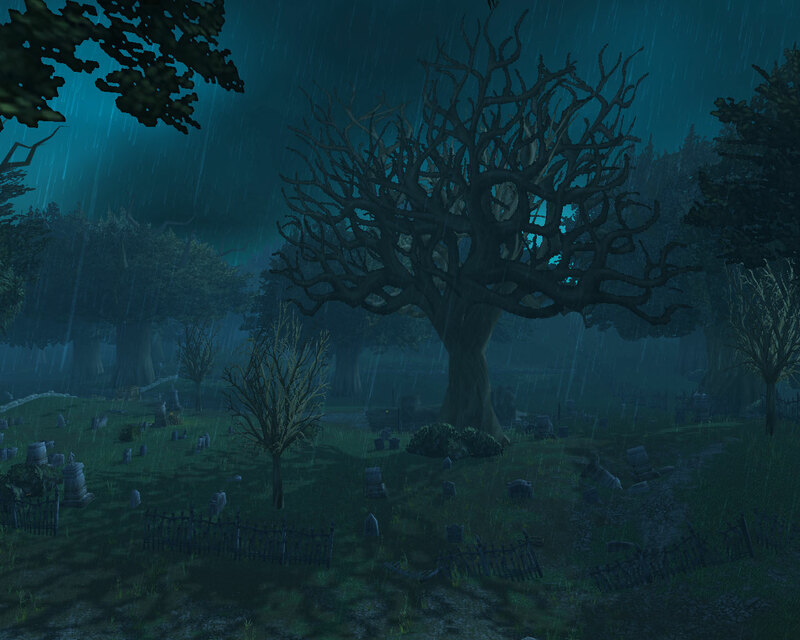 Arathi Highlands is still completely underdeveloped and would have been the perfect place to tell Southshore’s story from the Alliance perspective. After all, if Southshore was helpless against Sylvannas’s war machine what chance does the Refuge Camp have. There should be more refugees, proper fortifications and quests to spy on the Forsaken camp in Arathi. 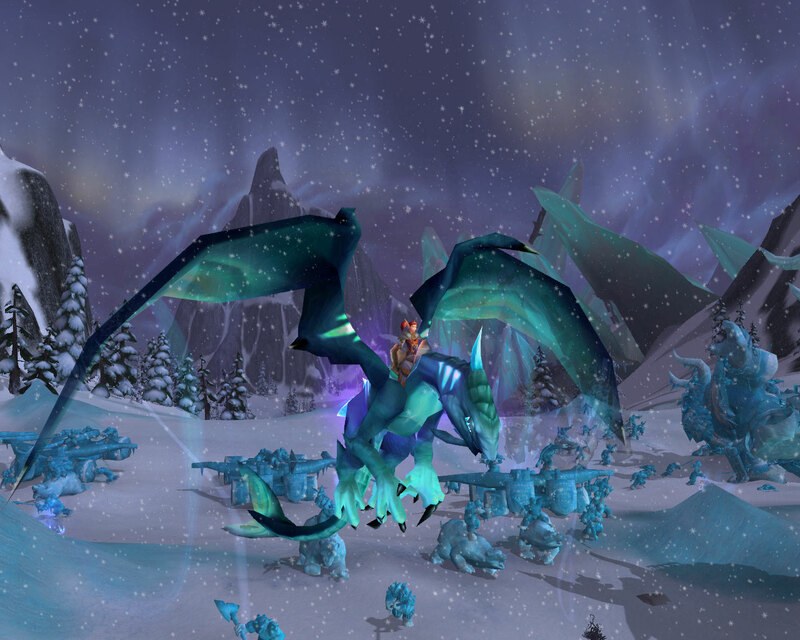 Perhaps quests even to fly gryphons into Hillsbrad itself to see the damage for ourselves. It’s touched on briefly with the Quae and Kinelory chain but there should be more. Perhaps a continuation of the Quae/Kinelory chain which has you gathering ingredients for a Mage, get X herbs from the Trolls, Y crystals from the Ogres and some imbued water from Stromgarde crypt. Once you have everything, you get to stare into a crystal ball and view the same cutscene that Horde see, showing you the fate of the Hillsbrad villagers. 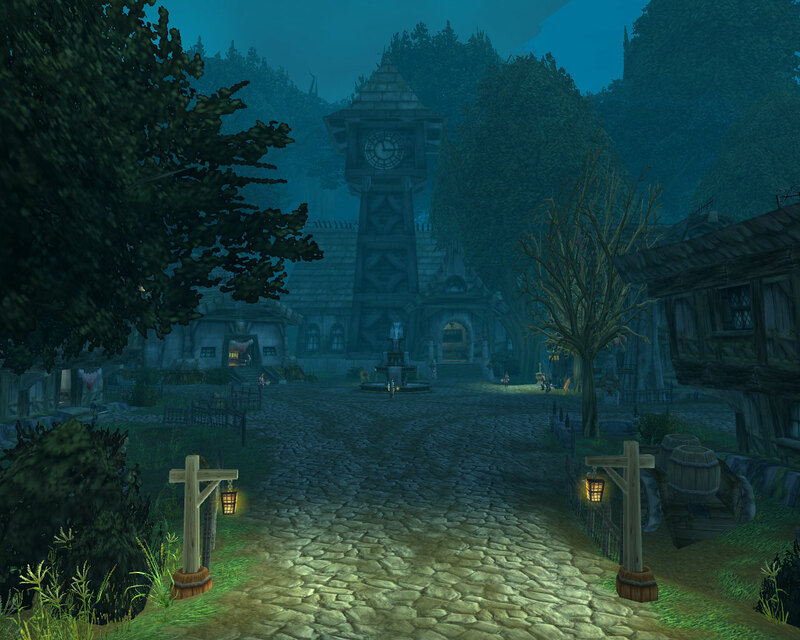 From there, you could be sent to Stormwind to make sure the proper authorities know what happened. Then in Stormwind, the NPCs should have dialogue about the Forsaken attack, perhaps someone bemoaning the loss of a family member or complaining about Varian’s inaction. What about some angry Southshore Worgen, railroaded into a terrible choice, why aren’t they howling from the rooftops. We all know this tentative peace won’t last, the hatred goes too deep and that’s what I find so frustrating. Blizzard have already painted in the background but are holding off on the detail work. Now I’ve played through it on three characters now and each time when it’s over I think to myself “that’s it?”. I had to escape MY home town through a tunnel filled with vermin. 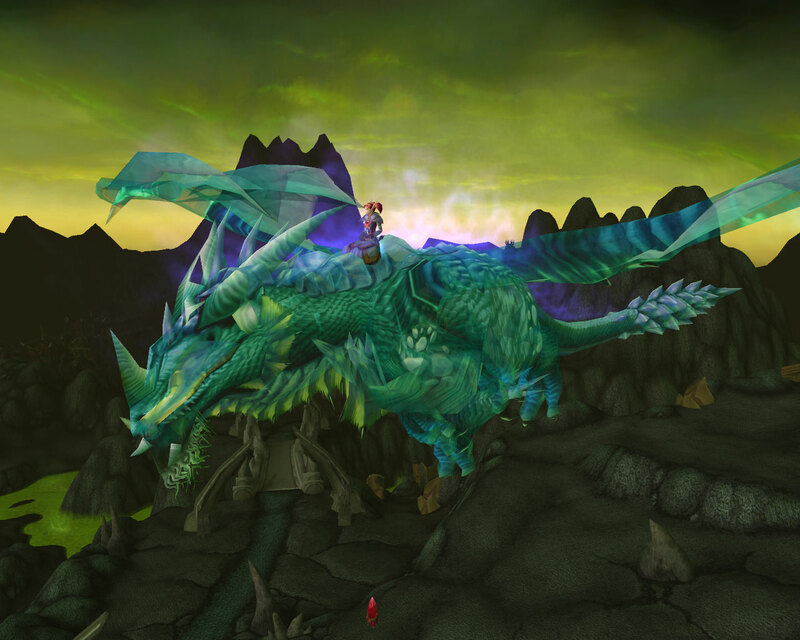 I had to watch as the Forsaken invaded, used my friends as slave labour and slaughtered people with their plague yet I seem fairly happy on escaping to start running errands for the Night Elves. Why aren’t the inhabitants of that tree in Darnassus demanding justice and revenge? Why aren’t we at least talking of war on the Horde, instead of standing around making polite conversation and no doubt sipping cups of tea. That chapter shouldn’t just end with the Worgen arrival in Teldrassil. Now don’t get me wrong, I’m not saying there should be a full out assault on Gilneas or any of the Horde lands. 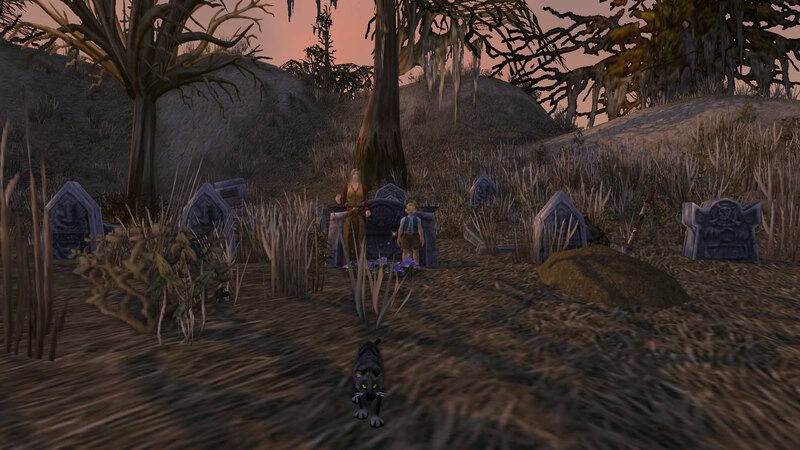 Just that the occasional quests and the random NPC dialogues should mention what the Worgen have lost. Greymane lost his son yet he stands in Stormwind Keep handing out platitudes, “Gilneas will rise again”… “Not if you just stand here it won’t”. Adding a dialogue option in which he says something about his desire for revenge wouldn’t hurt. He and Varian could be warmongering quite happily with Anduin trying to convince them that killing isn’t the answer as an occasional dialogue. Where is Lorna Crowley and why don’t the Alliance have any quests relating to the Gilneas Liberation Front? Yes, playing through content on both sides is great but you shouldn’t have to play the opposing faction to find out what happened to characters you spent the first 12-14 levels fighting side by side with. Due to phasing, as Alliance we can’t even go and look for them. Their story just comes to an abrupt end once you destroy the Horde airship, at least as far as we get to see. The neutering of Night Elves. Then we come to the Night Elves. Their forests are being systematically destroyed and Elves are being tortured in their own heartlands. The Goblins vandalised Azshara when no one was looking, even though it was ancestral Elven land and that’s before we even touch on the “BOMB”. How patient are these people? 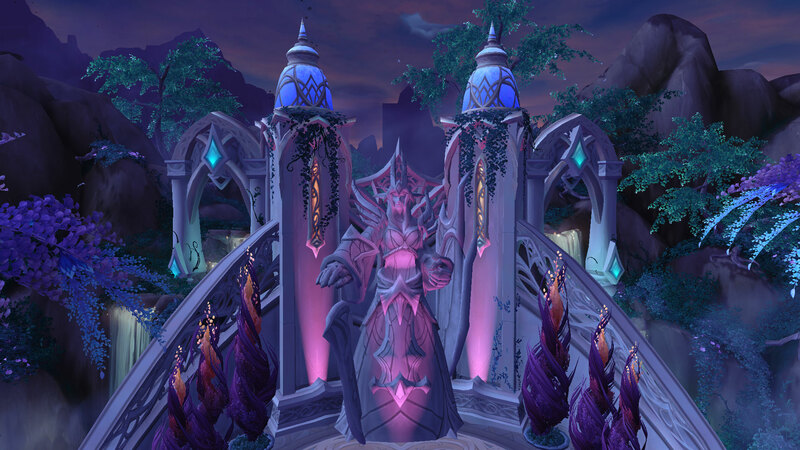 Why aren’t there Night Elves coming to Darnassus/Stormwind talking of war, or at least registering their displeasure at what the Horde are doing. Why is the bulk of Sentinel Army parked in Feralas rather than actually fighting something? When you speak to Tyrande all she has to say is “May Elune light your path”, very useful in a time of war that so perhaps Fandral had a point about her ability to lead her people. There are so many opportunities to move the struggle between the factions forward and yet they are the road currently not taken. The damp squib which was the Battle for Andorhal. Oh, well, we lost. I’m off to rescue my boyfriend from the clutches of the Banshee Queen, don’t bother telling anyone too important because they won’t do anything and besides it hardly matters because the Forsaken aren’t harassing our farmers thirty feet away from the town they just won. 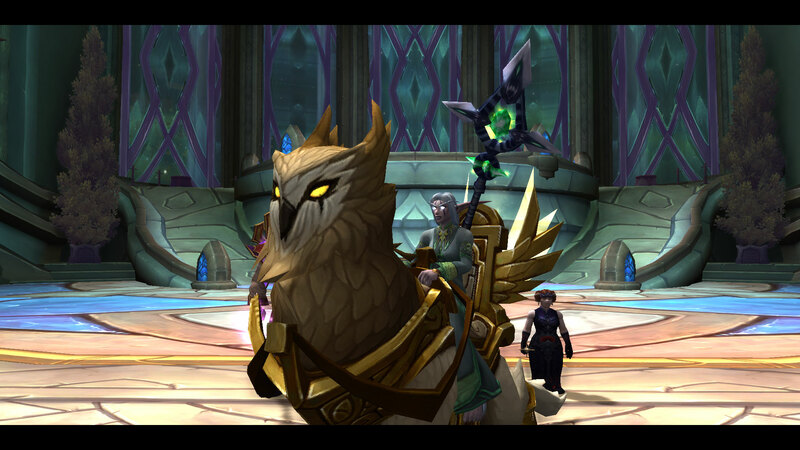 Oh, here have a cool-looking staff as compensation. Notice that Sylvanas is hands on, overseeing her battle plans even if it is in disguise yet despite Andorhal surely being a key battle, especially with Southshore lost, we don’t send anyone more senior than Thassarian to co-ordinate the attack. On that note, both Sylvanas and Garrosh show up during a variety of questlines as Horde. The Alliance on the other hand, well Tyrande and Malfurion are clearly making up for lost time. Varian is too busy commissioning statues of himself and the three Dwarves are babysitting or arguing. On a unrelated note, can we please find out if Thassarian succeeded in rescuing Koltira sometime soon. Even the Weather and Deathwing play Horde! I included the lands ravaged by the weather/an angry Dragon as well because I want to highlight the inconsistencies. Auberdine and Feathermoon Stronghold took the brunt of the bad weather yet the the Horde bases on the same coastline were fine. Although Shadowprey Village looks like it would blow away in a strong breeze, it managed to withstand the Cataclysm without the dock breaking up or any of the houses falling down. A whole district in Stormwind was destroyed, killing surprise surprise a bunch of Night Elves and yet no one says anything or has made any move to rebuild it. The Thousand Needles was flooded yes but other than that what Horde lands suffered due to the Cataclysm? I’d argue that Durotar was improved by the addition of water, after all, now it’s impossible to get stuck down in Thunder Ridge. Whilst Stormwind was being knocked down, Orgrimmar was being built up although we still have an awesome dock and they’ve got a Goblin slum.. so, that’s pretty much equal really I’d say. Finally I want to look at the most significant Horde loss of Cataclysm, Camp Taurajo. Like Southshore it was presented as a fait accompli, yet as Horde you have the opportunity to get a kind of closure. It’s the emotive, gut wrenching story-line that Southshore could have been. It gives even the most mild-mannered characters a reason for wanting to fight the Alliance. Like Silverpine Forest, it’s a must play through for all my Horde characters because not only does it re-enforce the bloody pointlessness of war, Camp T makes you want to seek revenge and more importantly the story allows you to do so. Something the Alliance have been denied on front after front but wait a minute, the Taurens lost their faction leader, Cairne Bloodhoof. The flooding of the Thousand Needles hit them the hardest and their mortal enemies the Grimtotem are up to all sorts of mischief both in the Thousand Needles and in Stonetalon (not to mention being armed by the Alliance). Then of course there was the Grimtotem attempt to seize power in Thunder Bluff, a plan which almost worked and resulted in the deaths of many more Taurens. Yet no one is accusing Blizzard of being anti-Tauren, well not yet anyway. I know they say “Revenge is dish best served cold” but it just feels as Blizzard have ignored so many opportunities to push for conflict in Cataclysm. Compare the way they handled the destruction of Auberdine with the way we lost Southshore. One is brilliant storytelling which jerks at your heartstrings. The other doesn’t exist, at least for the Alliance. So that’s why I’m angry at the thought of losing Theramore. I see a string of missed opportunities to move both sides towards the inevitable and on the Alliance side at least, great gaps in the storytelling. The former I can live with, the latter I find inexcusable. The Destruction of Theramore is not the the “first pawn” on the chessboard, it’s more akin to the last one. Already we have skirmishes going badly across Azeroth, the Horde using “illegal” weapons (the Bomb in Stonetalon/the Plague in Gilneas/Hillsbrad), torture (Ashenvale/Darkshore) and yet we still need more reasons to go to war… really? Dave Kosak on Varian Wrynn. This quote from Blizzard’s lead quest designer does suggest that both Jaina and her city are sacrificial pawns in the game of “make Varian more awesome”. I just wish they weren’t pushing the most “vanilla” of all the faction leaders on us. He’s male, white, heterosexual and bad tempered, how exciting. I just need to go out on a Saturday night and I’ll encounter plenty of men who are exactly the same (only most of them have better hair). That said, do I cry bias? no I don’t. There will be always be points in the story that people don’t like, perhaps the zones being destroyed had a lot of personal memories, perhaps they don’t like the direction a particular character is being moved in or perhaps they’re just looking for something to complain about on the forums. For each piece of personal knee jerk reacting, there is a logical explanation out there. I remember playing one of the Civ games where the further from your capital the harder it was to keep order, now that makes sense so if we apply to that WoW, Azshara is right on the Horde’s doorstep but a long way from Darnasssus. 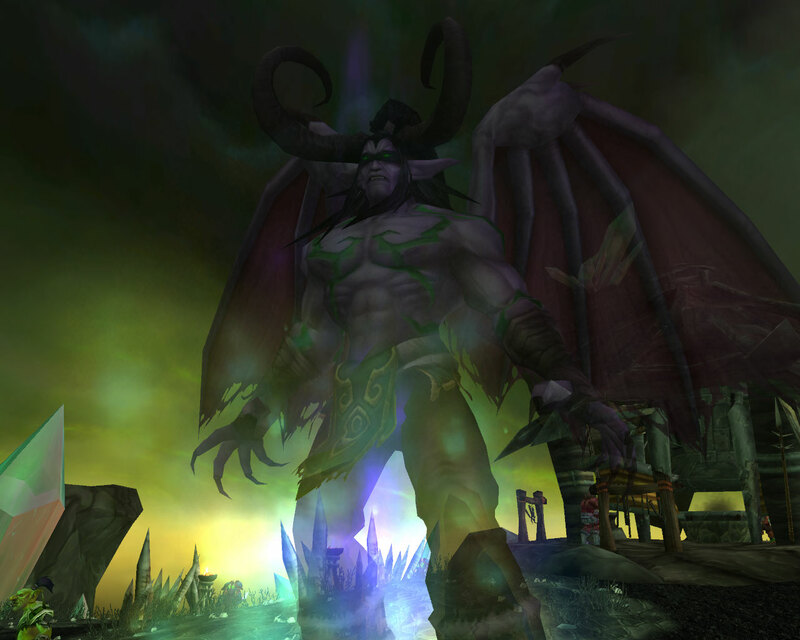 You could also argue that due to the weather/angry Dragon that the Alliance actually got some of the best storytelling in Cataclysm, Darkshore is heartrending for example, especially if you played a Night Elf through the zone as it was before. As for the battle for Andorhal, perhaps we’re looking at wrong. Maybe it’s not purely about the Horde versus the Alliance, perhaps it’s about showing the Alliance that Sylvanas has the Val’kyr under her control or about advancing the relationship between Thassarian and Koltira or a mixture of both. I didn’t like Cairne dying which is strange because I used to participate in his death on a regular basis. I don’t like the fact that Sylvanas attempted suicide but I’m going to wait to pass judgement. Each expansion is merely a chapter and until the last one is written we don’t know who is going to end up on top and more importantly we don’t know the events which bring that victory to pass. Our own history should have taught us that the victors of the first few battles often lose the war. Here are some of the previous inhabitants of Southshore, the ones I’ve managed to track down. Henry Maleb, Magistrate: Worgen and imprisoned in Shadowfang Keep. There is no quest line or dialogue options for him. Darla Harris: Ex-Gryphon Master, now Bat-Handler and Forsaken. Not surprisingly doesn’t talk to the Alliance. Caretaker Smithers: Now Worgen, living in Silverpine Forest and as the Horde you get a quest to kill him. As Alliance he has nothing to say to you. 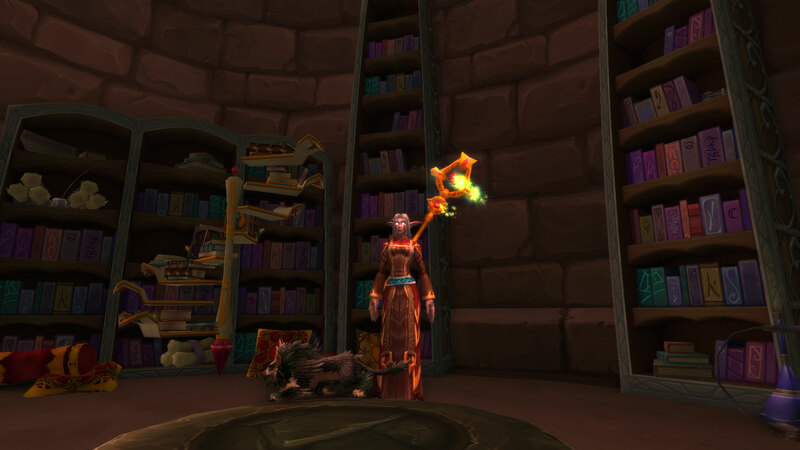 Loremaster Dibbs: Makes a brief appearance as a Worgen during the Horde quest chain in Silverpine Forest. Phin Odelic: Fights and dies alongside Loremaster Dibbs during the Horde quest chains in Silverpine Forest.